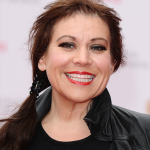 In this issue of zoom in brief, Elton John to receive payout over dog attack story; Harvey Weinstein to face libel claim from Ashley Judd; and Good Morning Britain in Ofcom breach over homeless SAS veteran story. Sir Elton John and David Furnish have settled a libel claim against the Sun on Sunday after the newspaper alleged their dog inflicted “Freddy Krueger-like injuries” on a child at a play date. The story, which reported a mother’s claim that her child had been scratched by Sir Elton’s cocker spaniel, was published on the front page of the newspaper in February. Following settlement, the couple’s lawyer read out a Statement In Open Court, which provides a mechanism for libel claimants to publicise their vindication, and attempt to repair damage to their reputations. The lawyer said the story described an incident at the couple’s home and claimed a child on a play date had been subjected to a serious attack by their dog which left her with “Freddy Krueger-like injuries”. 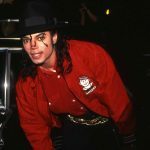 The story added that Sir Elton and David Furnish had failed to make any attempt to find out how the young girl was following the incident, despite being aware of what happened. The couple’s lawyer told the Judge that the story also appeared on the Sun’s website and was republished by other media outlets including the Mail Online, the Metro, the Mirror and the Evening Standard. 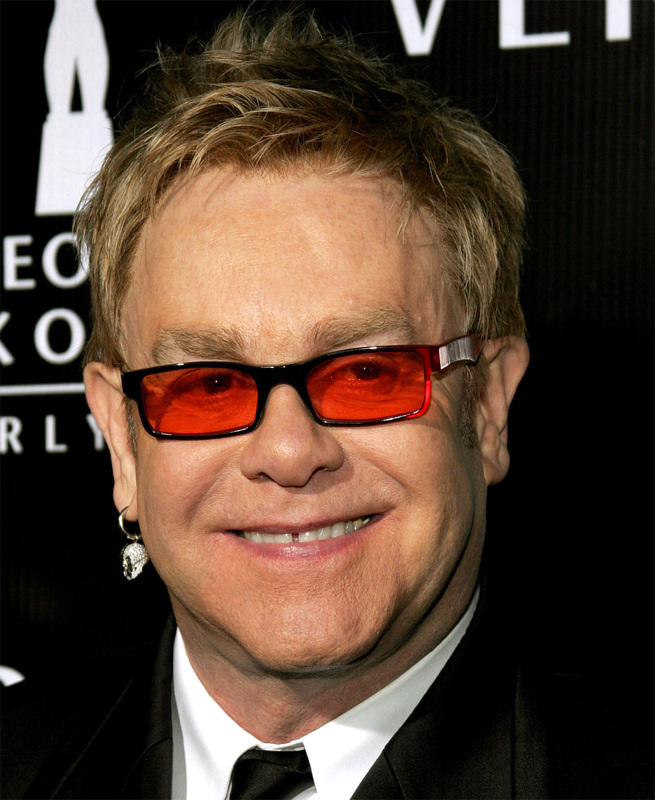 Sir Elton has consistently taken action against defamatory media coverage over the years, and his appetite for such litigation seems to be undiminished. A Judge in California has allowed actress and political activist Ashley Judd to proceed with a defamation claim against disgraced Hollywood mogul Harvey Weinstein. The actress claims Weinstein made demands of her in a hotel room about 20 years ago. Judd says she then lost the opportunity to be cast in Peter Jackson’s Lord of the Rings after Weinstein or someone at Miramax told Jackson she was a “nightmare” to work with. The actress claims those comments were defamatory of her and she only learned of them after Jackson referred to them in an interview in December 2017. Weinstein denied the allegations and argued Judd’s claim was barred by the statute of limitations because she had a duty to investigate the alleged libel at the time and failed to do so. However the Judge accepted it was plausible Judd would not have been able to learn about the alleged statements during the limitation period even if she had conducted a diligent investigation. The legal woes of Weinstein, who has been charged with sexual assault in a separate criminal case in New York, continue to deepen. He denies any wrongdoing. Ofcom has upheld in part a complaint of unjust or unfair treatment by Herefordshire County Council (“the Council”) over a story on Good Morning Britain about a homeless man called Bob Curry. The Council’s complaint related to two episodes of Good Morning Britain, broadcast on 22 and 23 January 2018, which featured Mr Curry, an SAS veteran who had been involved in the storming of the Iranian Embassy in 1980 and who had become homeless. During the first broadcast, Mr Curry claimed he had been engaged in a “constant battle with the council” for housing and the presenter, Piers Morgan, claimed Mr Curry was homeless “because you [the Council] have not seen fit to take care of him”. Mr Morgan referred to, but refused to read out, a response from the Council, saying: “There’s a statement from the council, I was going to read it, but you know what? I can’t be bothered”. There was an update on Mr Curry’s situation the following day in which it was reported that Mr Curry had still not received a response from the Council and Mr Morgan said “they don’t want to know, they don’t want to help, they don’t want to do anything”. The Council complained that in the programme broadcast on 22 January 2018, the presenter refused to read out its initial statement and the 23 January 2018 programme did not include further statements it had given the programme team. The Council said that, as a result, the programmes misrepresented the facts of Mr Curry’s case, failed to make clear to viewers the “limits of the Council’s capability”, provided a negative view of the Council, and did “not allow for proper consideration of the facts”, resulting in the story being one-sided and a breach of Rule 7.1 of the Code. In respect of the 22 January 2018 programme, Ofcom found that the Council’s view was not represented in the programme and the broadcaster could not rely on the broadcast of subsequent programmes to avoid unfairness to the Council. There had been a breach of the Code because the broadcaster had not taken reasonable care to ensure that material facts had not been presented, disregarded or omitted in a way that was unfair to the Council and the programme failed to adequately and fairly reflect the Council’s position. In respect of the 23 January 2018 programme, however, Ofcom noted that the programme had made further inquiries of the Council and had included an interview with a member of the Council’s communications team which fairly reflected the relevant aspects of the Council’s position. The broadcaster did not need to reflect the Council’s previous response in order to avoid unfairness to the Council and the Council was not treated unfairly in the second programme. The decision illustrates the extent to which the question of fairness and the requirement to reflect the position of a person or organisation featured in a programme is fact-sensitive, and how that requirement can change for a developing story. In other compliance news, Ofcom has found that an episode of Do The Right Thing with Eamonn and Ruth that was broadcast on Channel 5 on 29 March 2018 breached Ofcom’s due impartiality rules, in particular that programmes concerning matters of public policy must be duly impartial, and the rule that the personal interests of presenters must be made clear to the audience, where such interests might call into question the impartiality of the programme. The breach related to a discussion about electronic training collars for dogs and cats which included various statements supporting a ban on the collars and a call to action to viewers to lobby for a ban, but no statements that were unsupportive of, or challenged, the proposed ban. The programme also quoted the Dogs Trust, which supported the ban, but did not mention that the presenters, Eamonn and Ruth, were patrons of the Trust. As a result, Ofcom found that the programme failed to preserve due impartiality on a matter of current public policy (rule 5.5) and failed to make clear to the audience the personal interests of the presenters which could have called into question the programme’s due impartiality (rule 5.8). 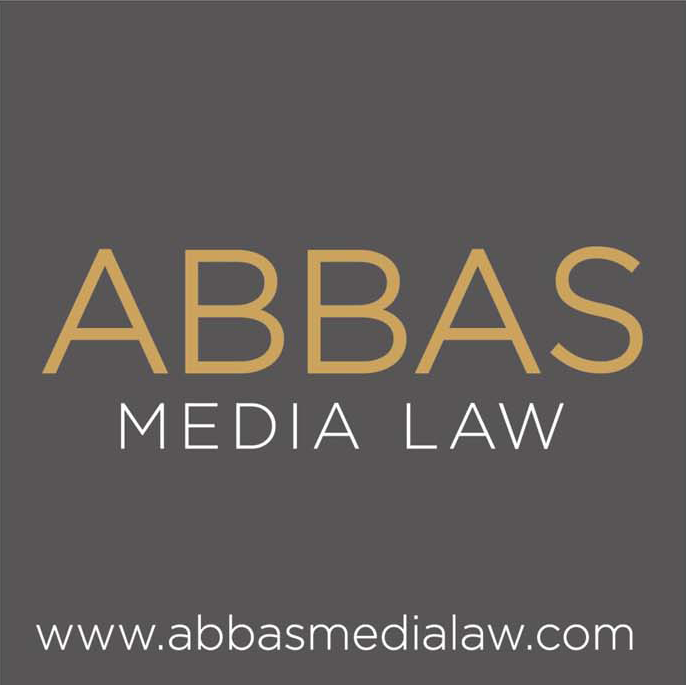 Abbas Media Law is a niche law firm, specialising in advice to independent production companies and broadcasters. We are true experts in our field: all lawyers and advisors have in the past worked either in-house for broadcasters and/or production companies. Accordingly, we fully understand production and the needs of our clients. We offer expert advice and representation on all programme content related matters (legal and regulatory), all aspects of business affairs, as well as complaints-handling and litigation. Visit www.abbasmedialaw.com or contact us directly at info@abbasmedialaw.com.